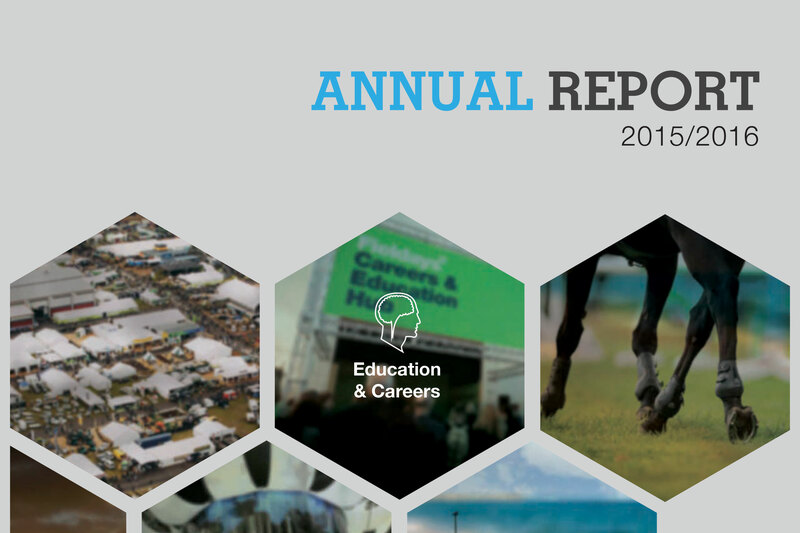 You can view our current and past annual reports here. Our annual reports provide detailed information on what we do, our financial status and summarises the activities and achievements of the Society each year. 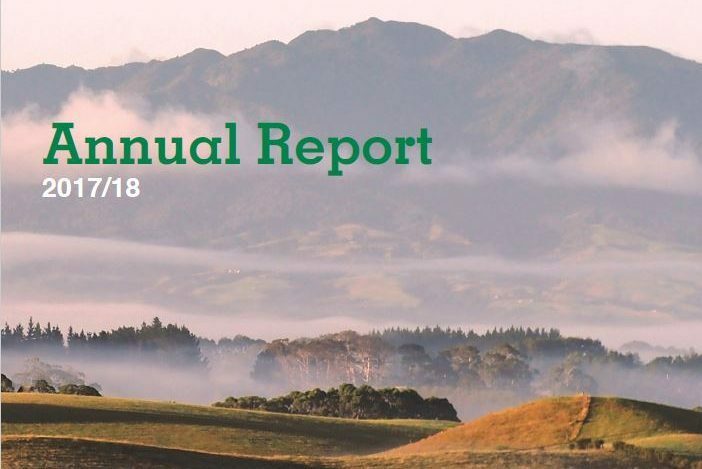 This annual report covers the performance of the Society for the period 1 October 2017 to 30 September 2018. 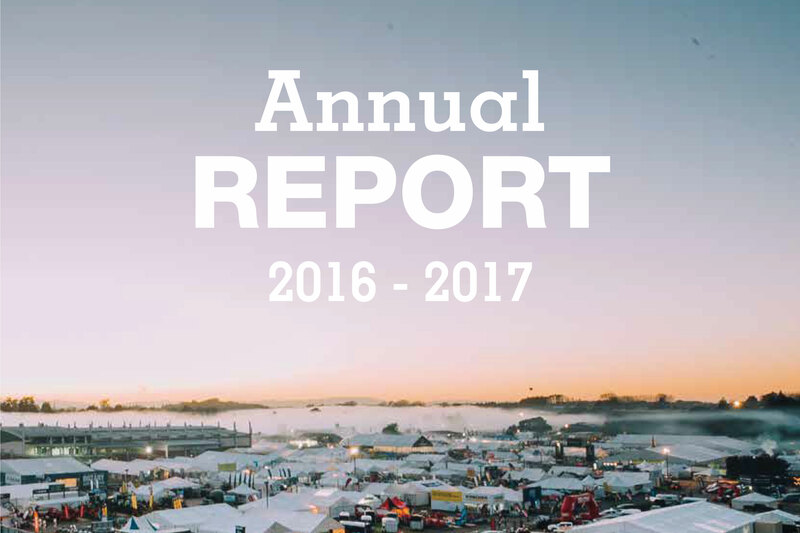 This annual report covers the performance of the Society for the period 1 October 2016 to 30 September 2017. This annual report covers the performance of the Society for the period 1 October 2015 to 30 September 2016.. 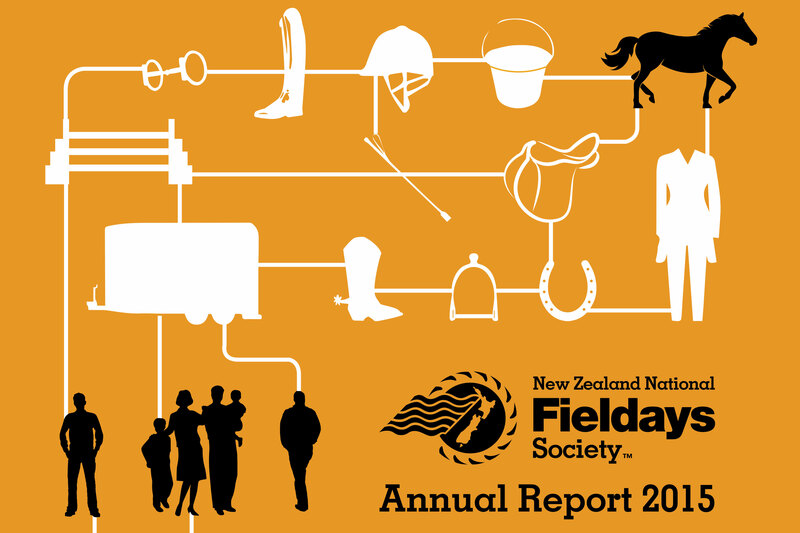 This annual report covers the performance of the Society for the period 1 October 2014 to 30 September 2015. 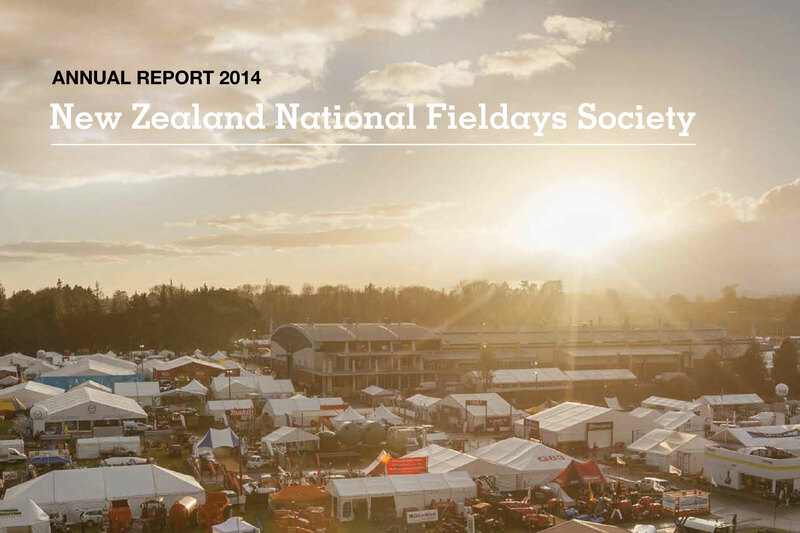 This annual report covers the performance of the Society for the period 1 October 2013 to 30 September 2014.